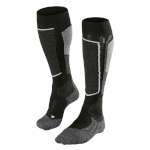 The Women's Falke SK2 Ski Socks are incredibly high quality ski socks that offer an excellent level of comfort, protection and insulation thanks to the cushioning and the high content of merino wool. 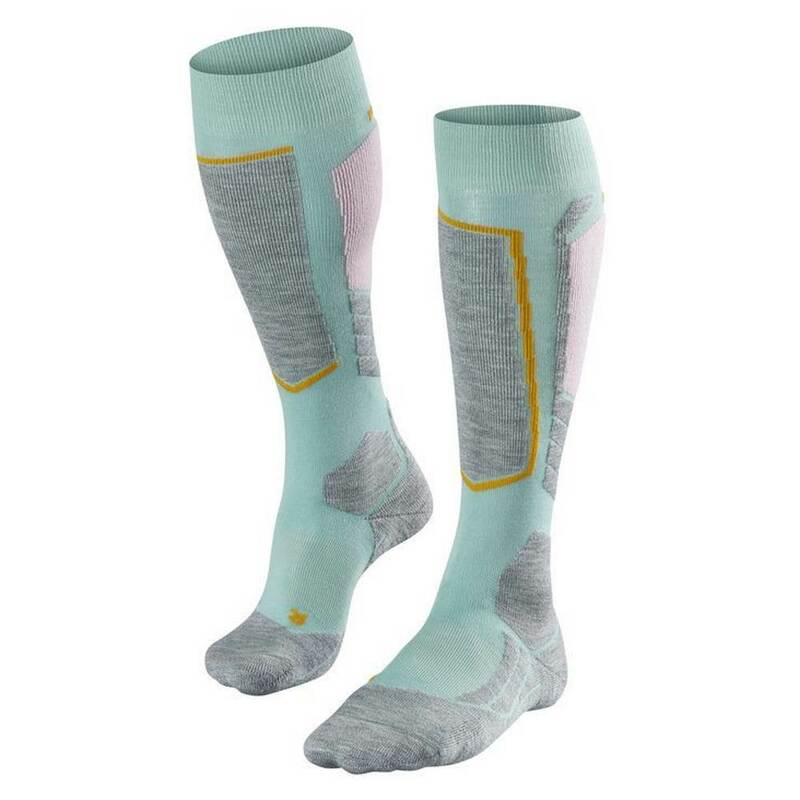 These socks are fast moisture wicking, naturally antibacterial and have the perfect thermal insulation level thanks to the merino wool. They also have strategically placed protective cushioning and an air channel for further comfort making them a fantastic choice of socks for your next snowy adventure!